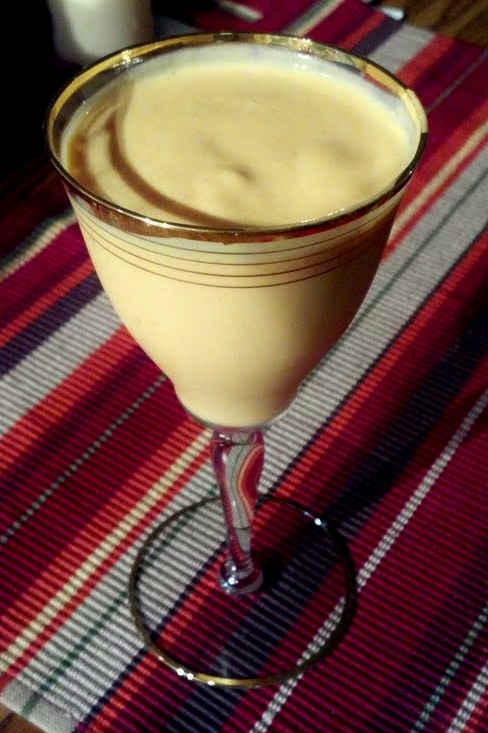 love, elizabethany: recipe: frozen pumpkin yogurt shake... with alcohol! recipe: frozen pumpkin yogurt shake... with alcohol! We had people over for the first time in the new place this past weekend, so you know I worked up some Pinterest recipes. 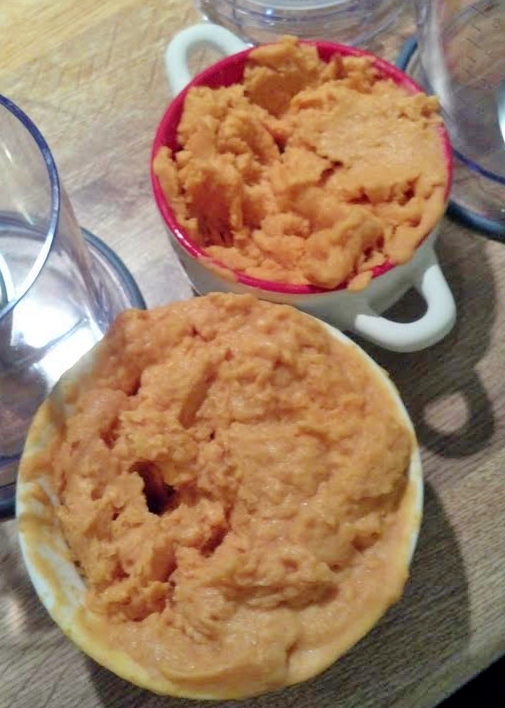 The meatballs and pizza dip I've had before, but homemade, pumpkin flavored, frozen yogurt?! This was going to be a new treat for everyone! I failed to read in the recipe that you should have an ice cream maker, which I don't have [and most people don't]. So in order to still make it delicious, I put a couple spins on the original pin/recipe to make it a delicious alcoholic beverage. It would have been good as the frozen yogurt even without the ice cream maker if you're not picky about it being smooth. I can't decide if that looks good or not, but it was! Technically I could have told you exactly how much milk and alcohol to put in there, but I feel like everyone makes their own adjustments to those parts, anyway. I just got all Rachael Ray and guestimated how much would be great. Same goes for the spices, really. 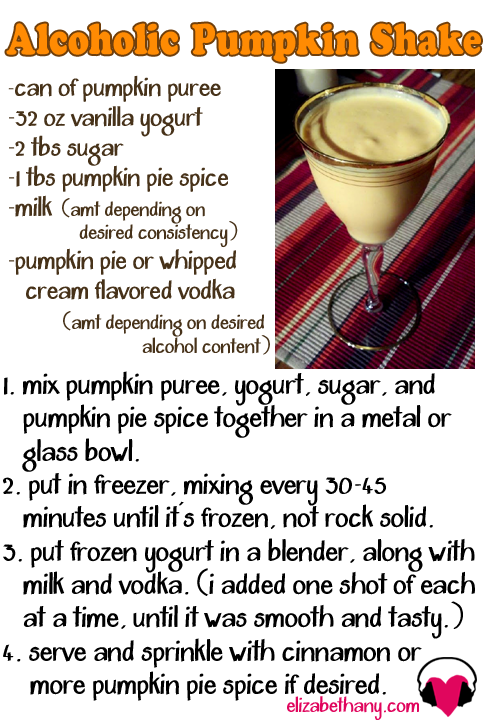 Also, I recommend using the whipped cream vodka because it adds a different flavor to the mix... but if you're one of those who skips the Cool Whip on their pumpkin pie, I say go straight for the pumpkin pie flavored liquor! If you give it a whirl, let me know how you like it, and if you make any changes!